It isn’t every day that I read a story with such a powerful message and I am blessed to be able to do so. Coincidence or God? 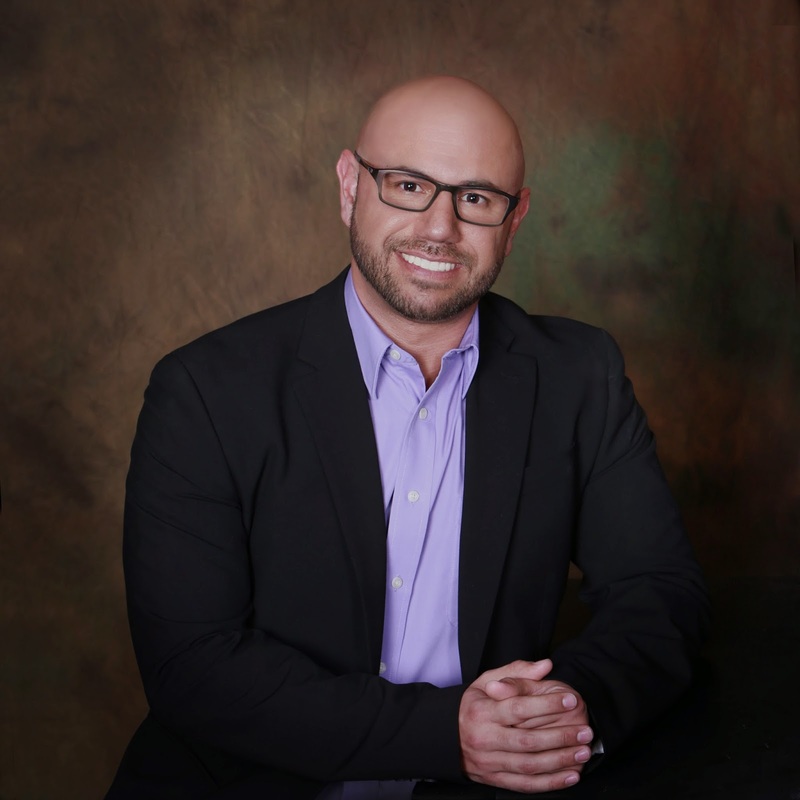 A Testimonial by Aaron E. Garcia is an amazing message to ANYONE who has ever faced addiction of any sort and struggles to find the meaning in a life that feels hopeless. Have you ever wondered if God sees your suffering? Does He even care? Have you ever begged God to end your suffering? 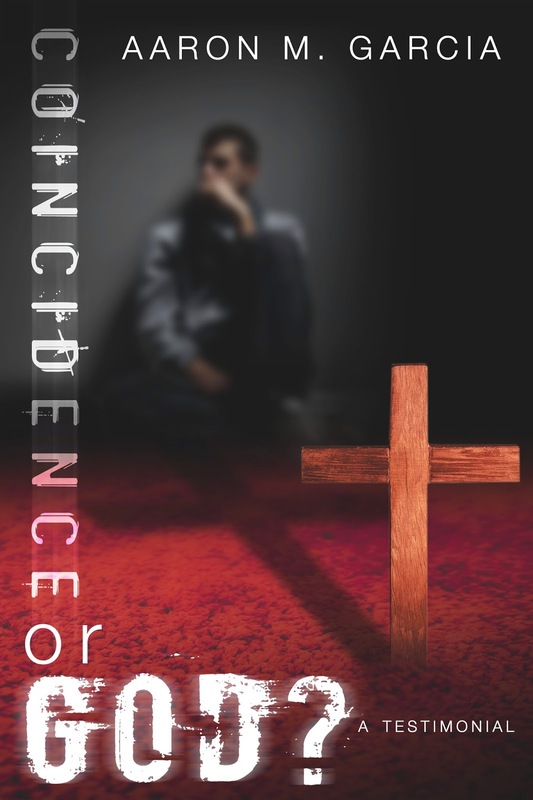 Read Coincidence or God? 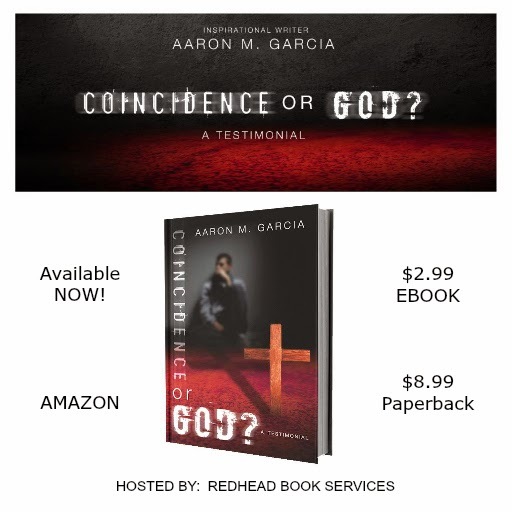 and you will see how God has answered these questions for Aaron Garcia, and many others in many similar yet different circumstances. My heart has been touched on a very deep level because of my love of God, but also because of my own mêlée with substance abuse, physical abuse, sexual abuse and emotional abuse. I know that only God has the power to heal those of us that are broken in mind, body and spirit. Mr. Garcia’s continuing ministry and the message he brings will touch millions. I highly recommend Coincidence or God? to anyone who is suffering. I give Coincidence or God? five amazing, spirit-filled, on fire for God cups of Room With Books coffee.